Pendarvis Manufacturing has the in-house equipment and knowledgeable staff to weld a wide range of materials, including stainless steel. We are capable of welding a variety of shapes, such as channels, bar, sheet, angles, plate, and tubing. 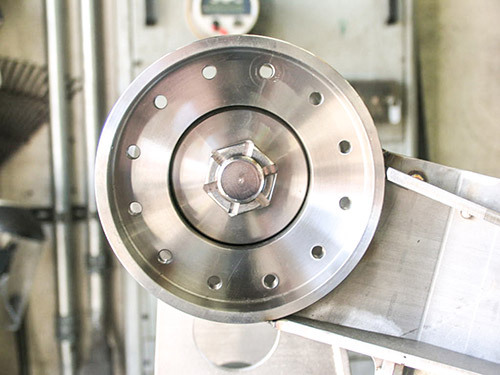 As an experienced welder in California, we can perform stainless steel welding on components, parts and assemblies as small as what would fit in the palm of your hand to as large as 10 tons. Stainless steel grades, such as 304L and 316L, are easy to weld and exhibit very good strength, making them excellent candidates for many stainless steel welding applications. 17-4 stainless has been used in projects that require special heat-treating after the welding has been completed. At Pendarvis Manufacturing, stainless steel is welded using the arc/stick, or TIG welding processes. In the last 10 to 20 years, the world has seen an explosion of applications for stainless steel. As markets have grown around the world for uses of stainless so has the availability of stainless steel materials. Currently India and Russia are the largest producers of the raw materials used to create stainless steel. Transportation Industry - various assemblies used inside of railcars for collecting liquid waste are made using light gage stainless steel sheet metal. Wastewater Industry – due to the corrosion resistance properties, stainless steel assemblies are used throughout the wastewater industry. Clean Water Industry – process piping components and structures used to hold the components assembled in plants that create clean water. 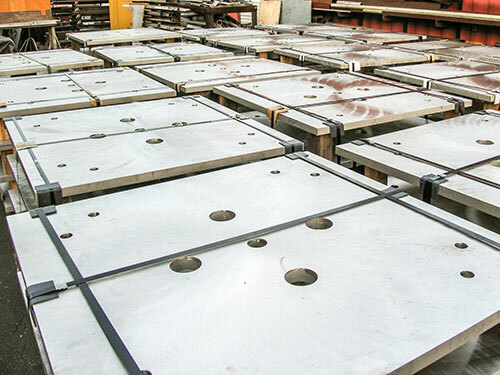 Building Components – base plates utilized in the foundation of building project. In addition to our MIG welding and TIG welding services, we have other in-house services including glass beading, electrical, painting and plumbing.